A monolithic architecture was rebuilt with Pivotal Cloud Foundry, microservices, and containers to handle 40 millions of daily transactions. A major telco uses Cloud Foundry to speed up the development life cycle and achieve scalability of its applications. 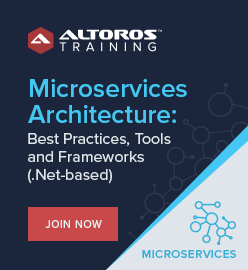 A 1,000-function monolith was renovated by introducing a microservices-based architecture. Production cycles were slashed from seven months to days. New platform auto-scales and handles 40 millions calls a day. Bug fixing is done within a day with zero downtime. Monitoring is critical to avoid major disasters, responding to operational issues at short notice. Transfer of ownership to participants reduces cross-organizational conflict, while empowering team members to develop, test, and run their own code. Management buy-in is essential. With onboarding started in May 2016, T-Mobile was able to launch its platform into production early in July that year. 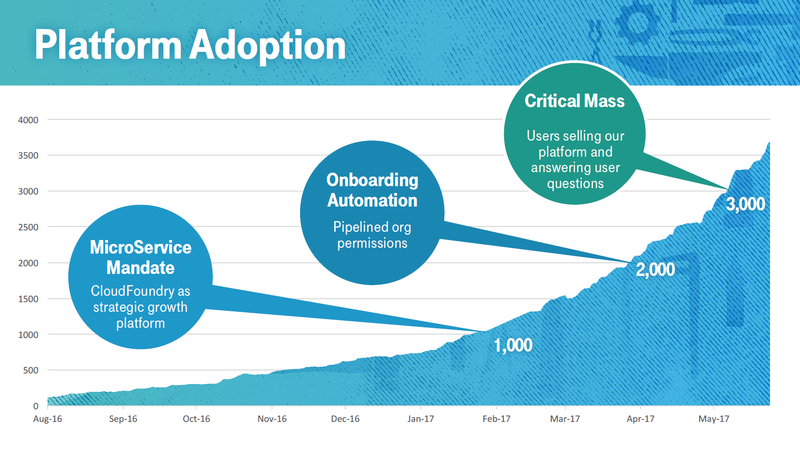 By August 2016, 100% of production traffic was moved to Pivotal Cloud Foundry. 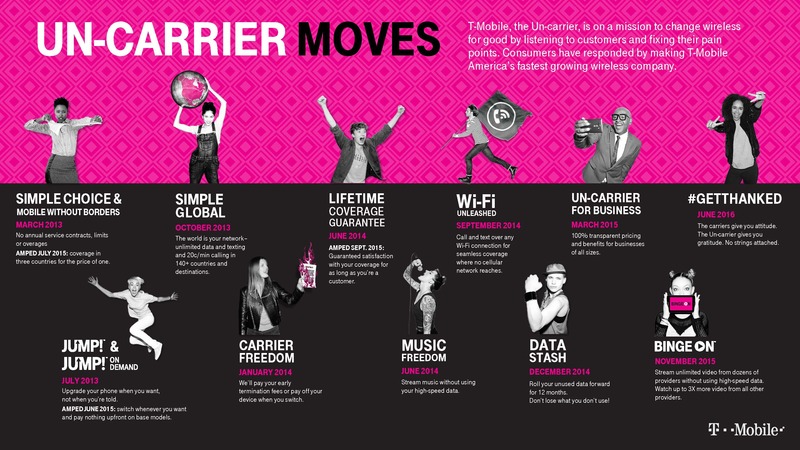 T-Mobile US, Inc. is a major wireless network operator in the United States. Its headquarters are located in Bellevue, Washington, in the Seattle metropolitan area. The company traces its roots to VoiceStream Wireless PCS founded in 1994 as a subsidiary of Western Wireless Corporation. In May 2001, it was purchased by Deutsche Telekom for $35 billion and renamed T-Mobile US, Inc. in July 2002. T-Mobile US is a wireless network operator with 72.6 million customers as of early 2017. Operating under the T-Mobile and metroPCS brands, it bills itself as the “un-carrier,” offering a range of continuously updated innovative services and flexible rate plans. While giving customers more freedom in how they use wireless and mobile services, the “un-carrier” initiative required a lot of technical innovation internally. For instance, an environment that mainly comprises large Java-based monoliths was a major impediment to changes. T-Mobile had trouble scaling up (and then back down) during several big holiday promotion periods it faces each year. In addition, the release cycles were long and complex—with almost 7 months and 72 steps taking to launch the code to production. With traditional development and operations teams working separately, differences among test and production servers made configuration difficult. 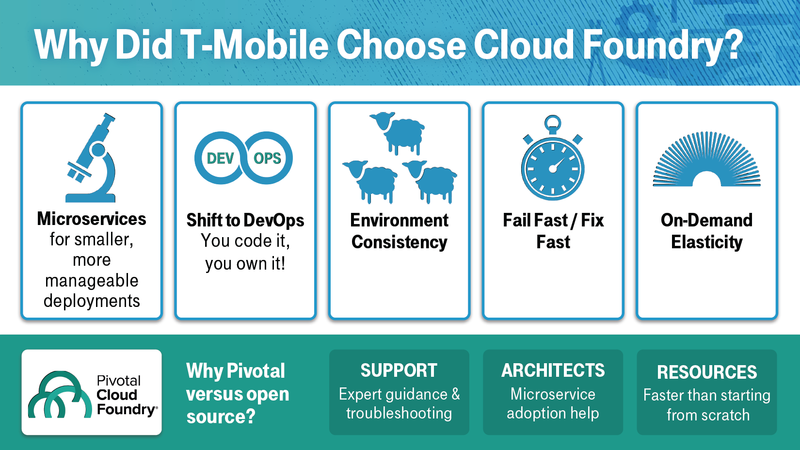 Seeking ways to speed up deployment and improve scalability and configuration management, T-Mobile turned to Cloud Foundry—at first, to its open-source version. After some time, the company realized it needed expert assistance in onboarding and troubleshooting, as well as in adopting microservices. So, it decided to switch to Pivotal Cloud Foundry (PCF). A recent presentation revealed how T-Mobile used PCF to rebuild one of its legacy Java-based systems—running on WebLogic—with more than 1,000 functions. 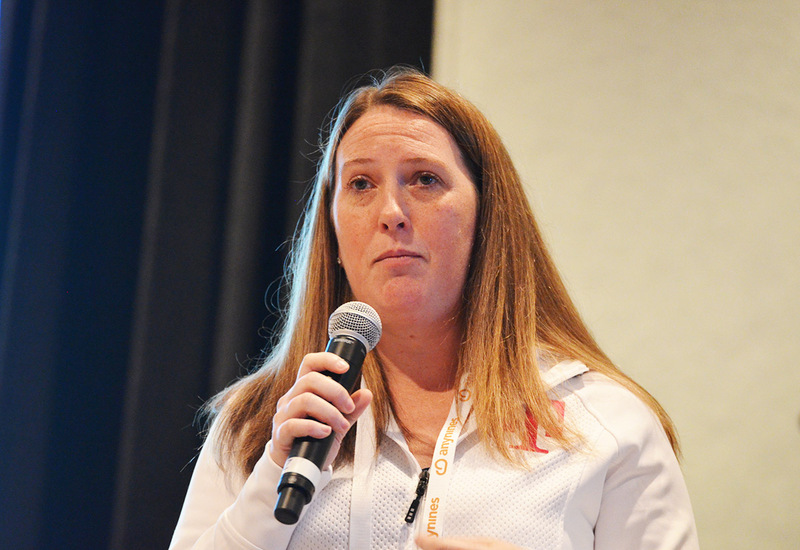 According to Brendan Aye (Principal Architect for Cloud Foundry), and Melissa Chapman (Sr. Product Manager at T-Mobile), the platform was seen as a solution to creating a scalable environment. Microservices were meant to reverse the dependence on the existing large, monolithic infrastructure. Containers were conceptualized as a way to ensure environment consistency with all the containers pushed in the same way. The team began with one of the monolith’s functions—GetUsage, which provided T-Mobile customers with access to information about their data usage. Having quite a low impact on the whole system, it was a perfect choice to try out a new approach. Though representing a relatively small portion of the legacy app, the function handled 2.5 to 12 million calls per day. The team totally re-built the monolith’s GetUsage function, scaling it up to handle about 40 million calls per day. Whereas, with the old system, the release could take seven months and 72 steps, Cloud Foundry made it possible to reduce the production cycle to just days. In addition, bugs are now got fixed within the same day when they are detected—with zero impact on the system performance. T-Mobile started gathering metrics on their application instances in August 2016. The team began the shift to PCF and microservices when the system was reaching 1,000 instances. Shifting the responsibility, the company helped its employees to realize the true value and meaning of the DevOps culture. “They are responsible for the code they develop, how they test it, and how they run it,” Brendan says. The PCF platform is complemented by Apigee’s API management framework, which enables using existing services (like GetUsage) for consumption. Via APIs, the customers and partners of T-Mobile can access a variety of data resources, while helping the company to diversify its offers with new services and additional bonuses (such as free pizzas). Using APIs, both internal and external developers are enabled to quickly roll out applications without compromising security and stability. 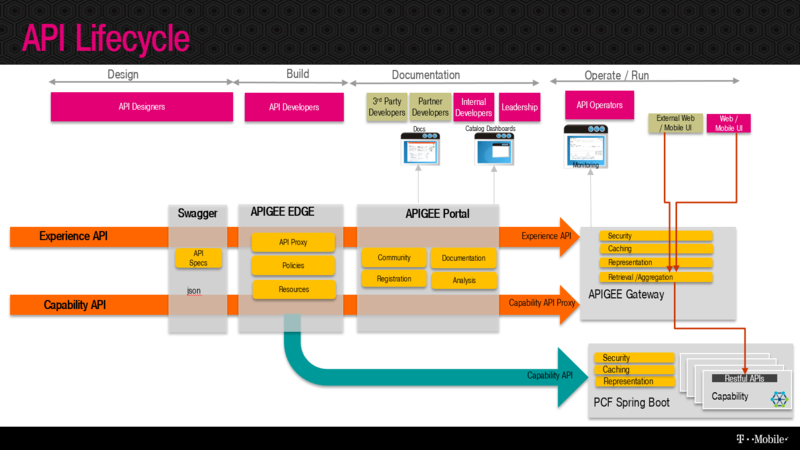 A webinar from Himanshu Kumar, a Principal Developer at T-Mobile, and Paul Williams of Apigee provided a detailed overview of how these APIs work. Networking was “the biggest hurdle.” Initially, PCF didn’t support T-Mobile’s networking layout delivering a number of separate networks for each of the company’s availability zones. Some of the PCF tiles (e.g., MySQL and RabbitMQ) did not support such multi-subnet topologies. So, as the Pivotal team was working to update PCF services to support multi-subnetworks, developers at T-Mobile had to perform manual BOSH deployments as a temporary measure to enable Spring Cloud Services. “RabbitMQ and MySQL were a must,” but the tiles for these two applications are multi-tenant single clusters, which was not going to work well within T-Mobile’s large production environment. 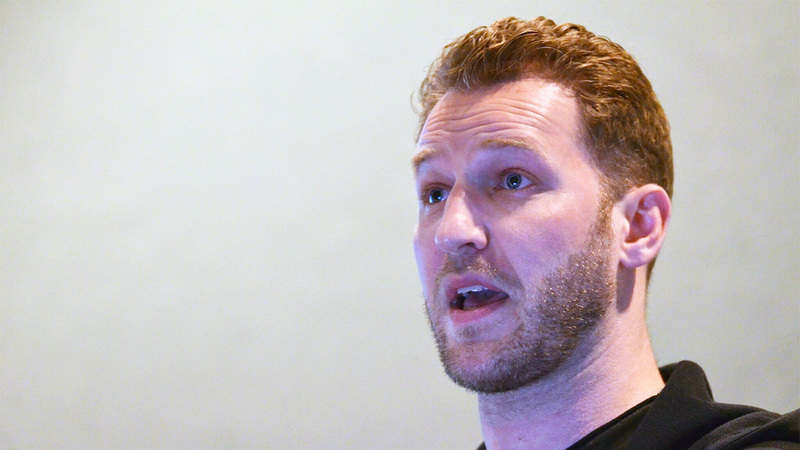 Brendan explained that the so-called “bad neighbors” could flood the app with messages and requests, bringing down the entire cluster. 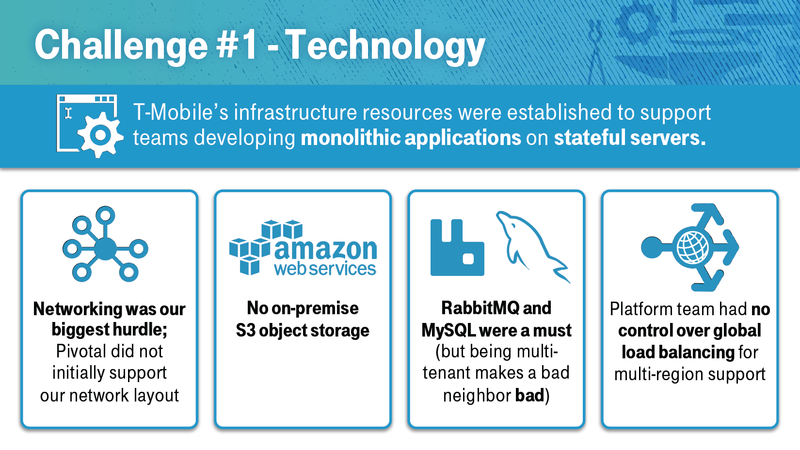 Although the RabbitMQ and MySQL tiles were successfully used for Spring Cloud Services (e.g., Hystrix), it was decided not to offer them for actual production workloads. Working with private clouds, the company needed an on-premises S3 object storage. There was an initial option to use a built-in NFS server, but the system covered only a single instance, so did not meet the requirements. To provide a highly available S3 object storage, the team created BOSH releases for the open-source LeoFS tool and got them up and running across all the three availability zones. 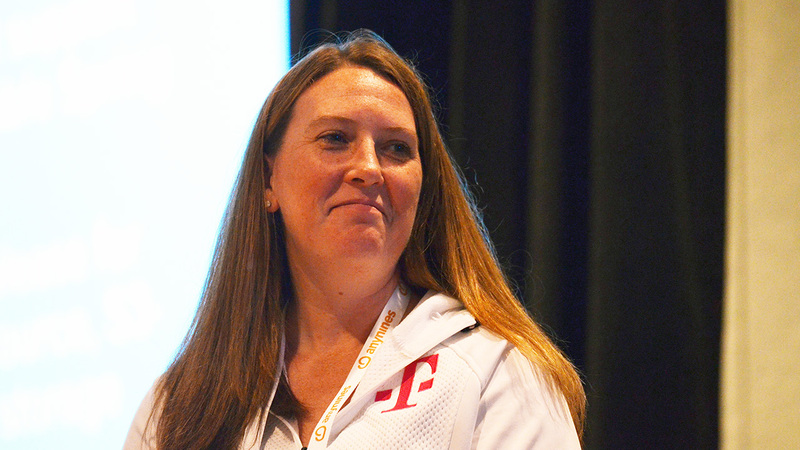 Having multiple data centers, T-Mobile lacked global control over load balancing. So, cross-region load balancing became a customer responsibility. Brendan and Melissa emphasized the need for strong, consistent executive sponsorship to break down existing walls between and among departments and making the new system a success. Furthermore, the speakers pointed out persistence as one of the key factors in achieving important goals. Keeping all of the critical platform components under control by monitoring them allows for detecting problems in a timely manner and predicting possible hazards in the future. With a new cloud-native development approach, a DevOps culture, and customer-centric APIs, T-Mobile has made a substantial progress in unleashing its “un-carrier” initiative. The results for the second quarter of 2017 include another 1.3 million customers added to their network and service revenues reaching a record level, up 8% year-over-year. Earlier this September, the company also announced another move within the “un-carrier” initiative—providing a free Netflix subscription. 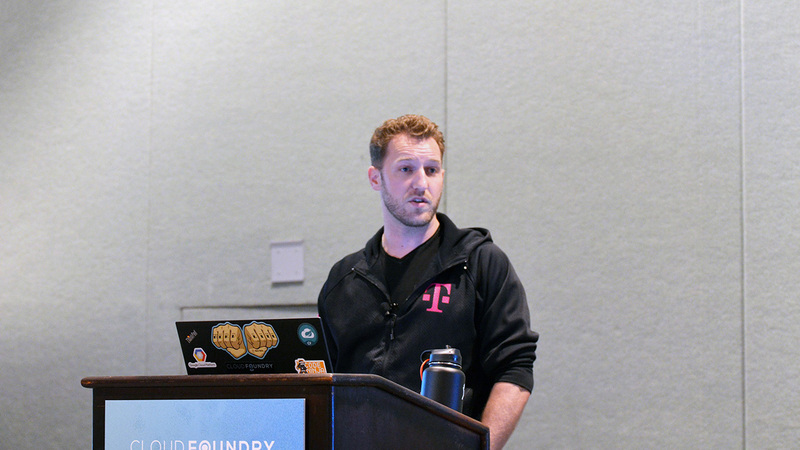 In the video below, James Webb and Brendan Aye highlight how the bundle of Cloud Foundry and microservices helped T-Mobile to avoid downtime during the recent iPhone X launch. 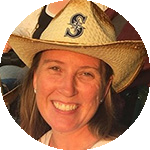 Melissa Chapman has an extensive experience in leading teams to deliver exceptional 24×7 services, supporting and developing mission-critical distributed server and application infrastructures. She can boast o strong background in managing complex ongoing technology operations, IT and business process development, and change initiatives. Melissa has a track record of exceeding organizational objectives with exceptional ROI through skillful leadership. 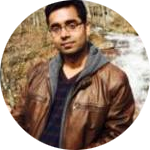 Himanshu Kumar is a Principal Developer at T-Mobile. He has around seven years of experience in quality assurance (QA) testing and software design and development in wireless and mobile technology. He has domain knowledge of wireless voice and packet data networks, architectures, and core system protocols. Himanshu has lead experience with five member QA teams on testing next generation wireless products from the ground up by training them on product domain knowledge and tools. 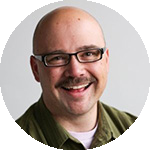 Paul Williams is a Customer Success Manager at Apigee, which was acquired by Google in November 2016. He started programming while he was still in high school. Paul has a knack for understanding the key requirements in a business process and a unique ability to encode that into software requirements. Over the years, he leveraged that skill in an array of roles ranging from system integrations for legal management to aircraft maintenance, payment processing, and behavior change support. 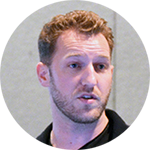 Brendan Aye is the Principal Cloud Foundry architect at T-Mobile, where he has been working for four years. Brendan is an experienced and dedicated problem solver. At T-Mobile, he makes use of his background in telecommunications for disaster recovery and troubleshooting. This post was written by Alesia Bulanok, Roger Strukhoff, and Alex Khizhniak, edited by Carlo Gutierrez. Alesia Bulanok is a Technical Writer at Altoros. She has been in the profession for more than two years and has an extensive experience in software-related user documentation. With her publications, she aspires to help people in the IT industry and outside it to find what’s new, interesting and can be useful for them in their daily activities.